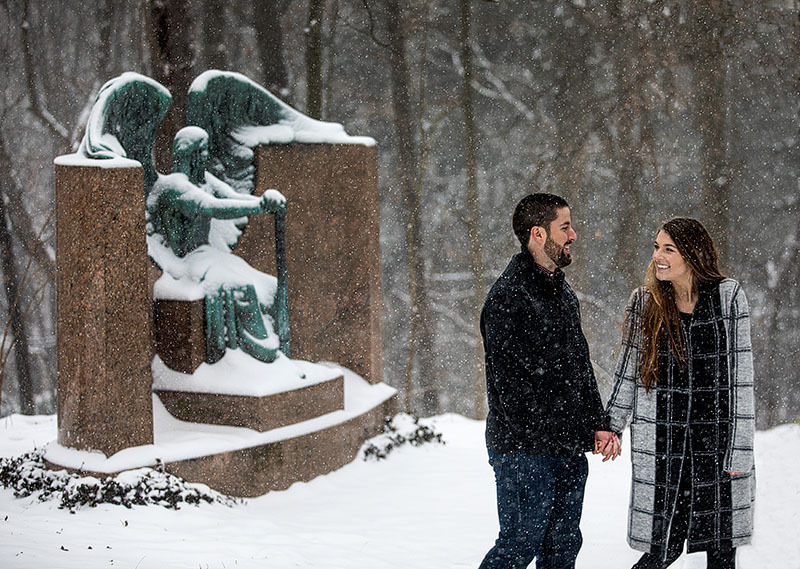 What a cold and snowy engagement session and so fun! 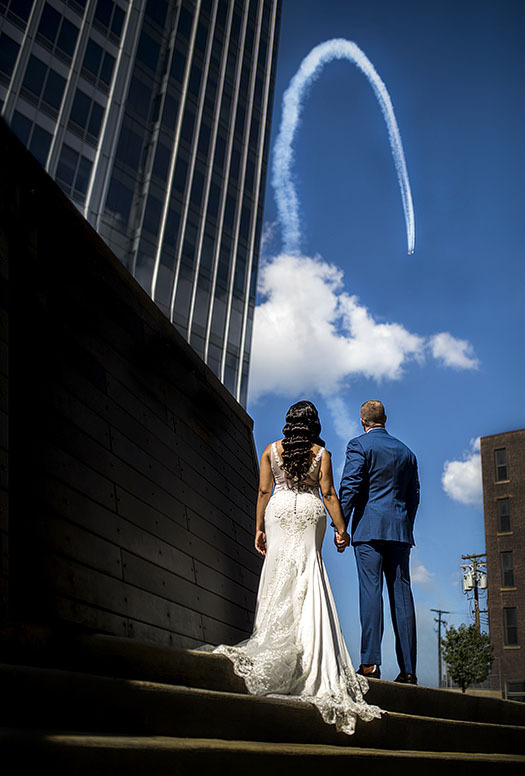 I was excited for my first Marriott Downtown Key Center wedding since they remodeled. 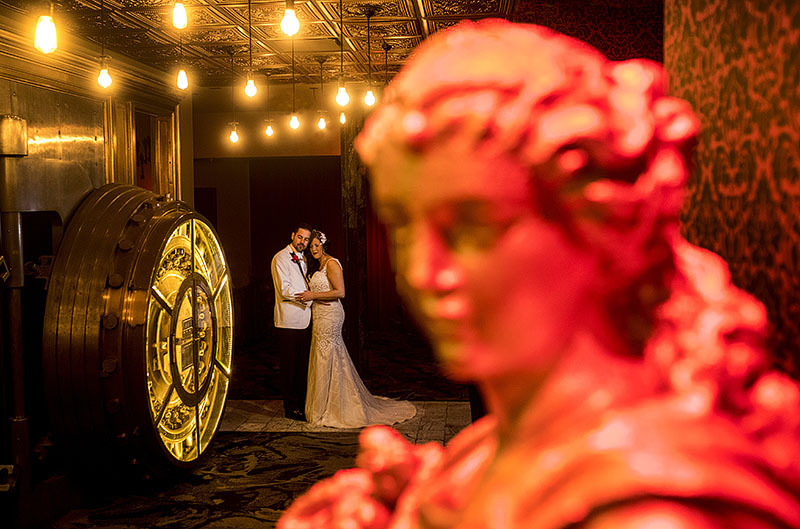 I always enjoy a Westin Hotel wedding and Sarah and Ricky’s was so much fun as you’ll see! 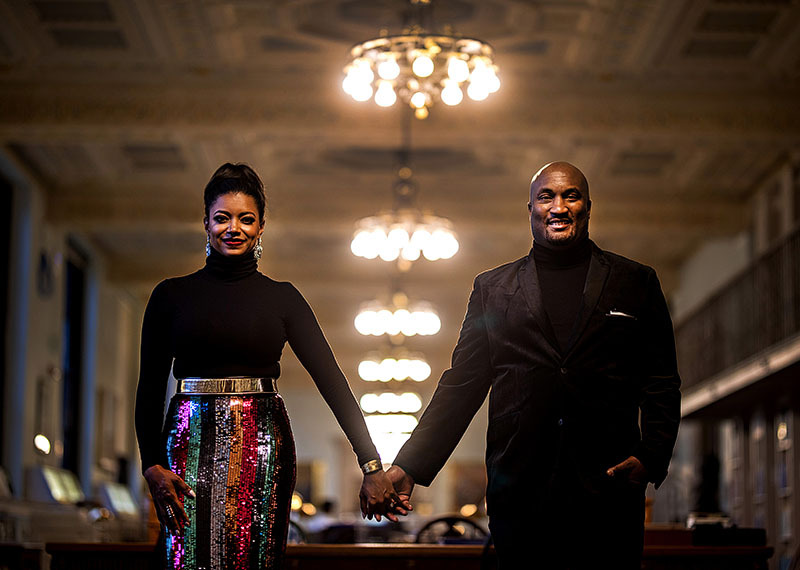 With the cold outside, Julie and Pat wanted a warm Cleveland library engagement session. 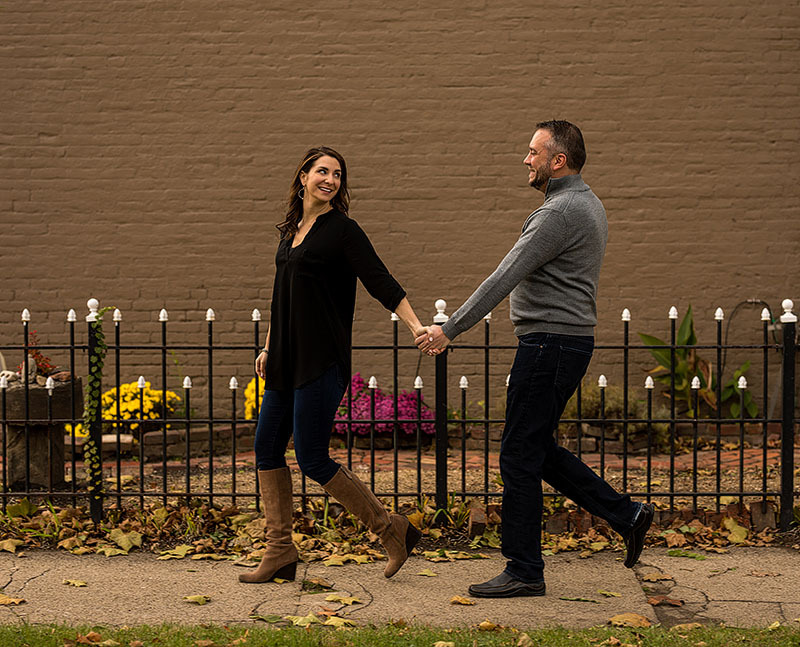 Suzy and Brad had a fun Ohio City engagement session. 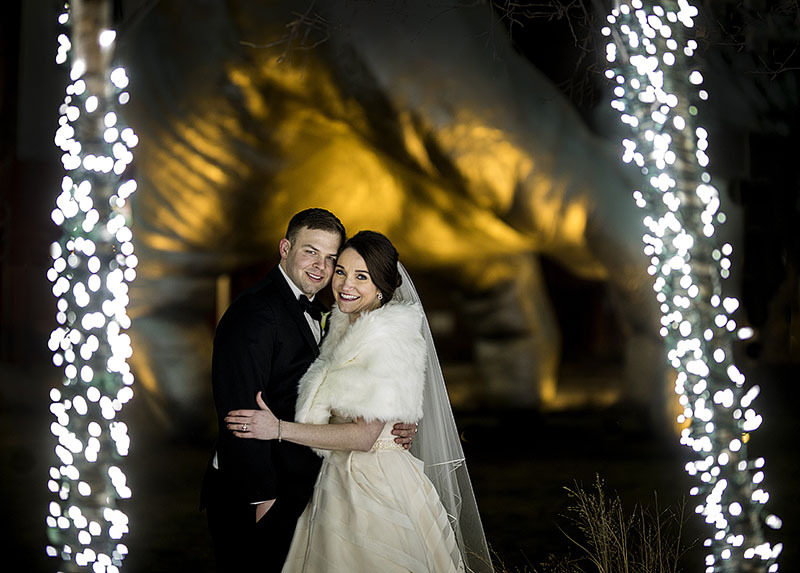 My first time for a Blair Center wedding in Westfield and what a beautiful venue. 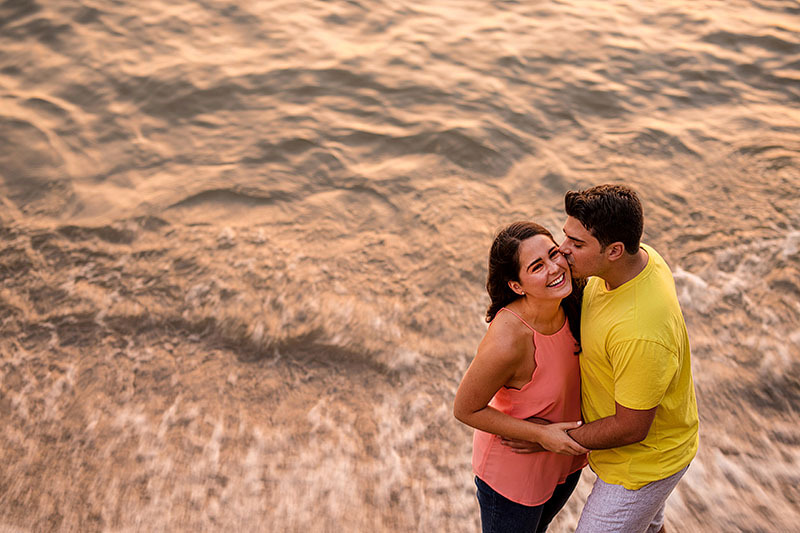 Katy and Alex had a wonderful fall Bay Village engagement session. 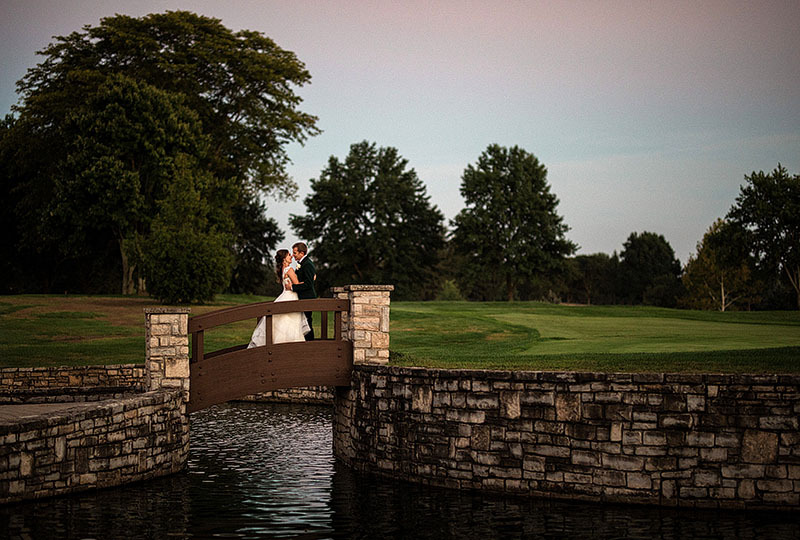 I always love Tudor Arms weddings and Heather and Alex had a fantastic one! 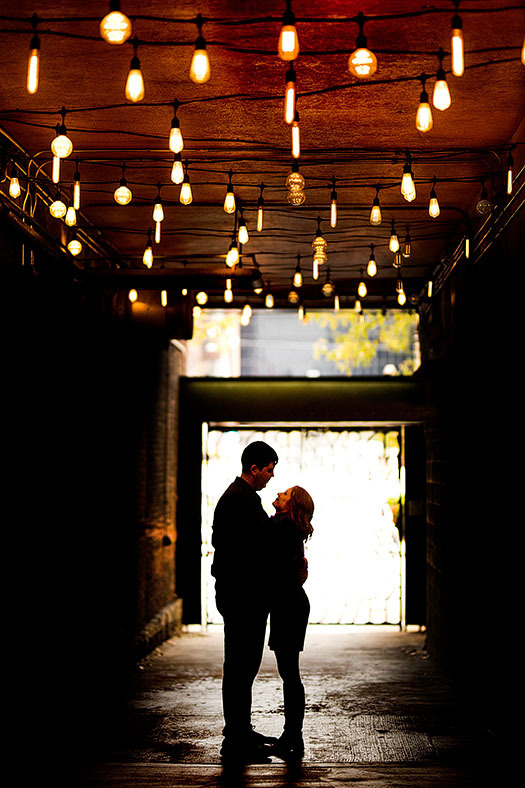 Melissa and Ricky live in a cool place so we did a Worthington Yards engagement session. 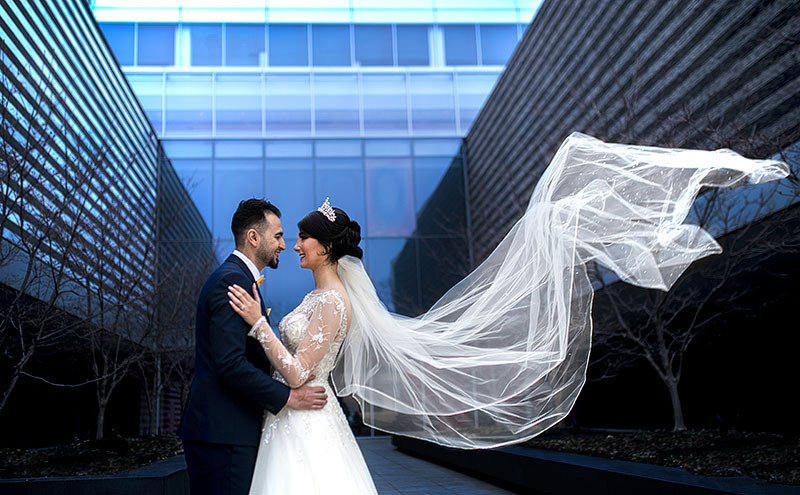 Brittani and James had a Lago Custom Events Wedding at the Aloft Cleveland Downtown in Cleveland which was wonderful. 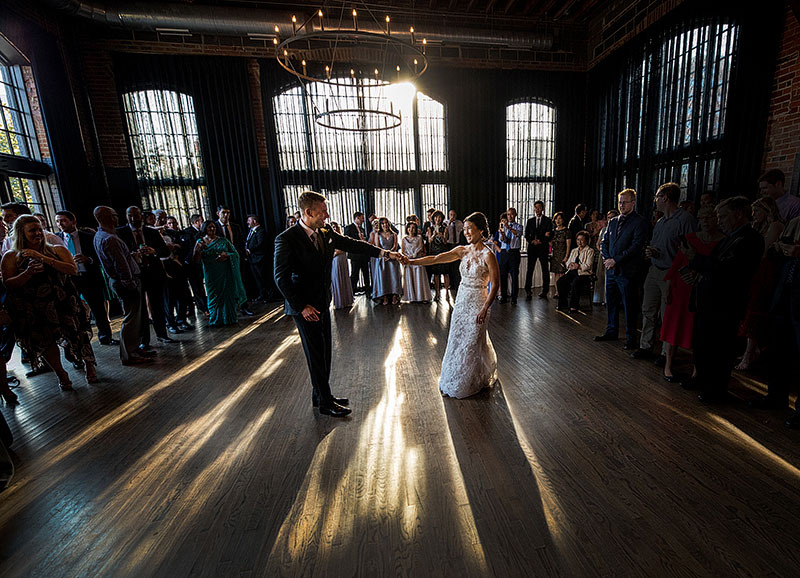 Lindsey and Jason had a classic ceremony at the Upper Arlington Station 71 Firehouse and a gorgeous reception at the High Line Car House in Columbus. 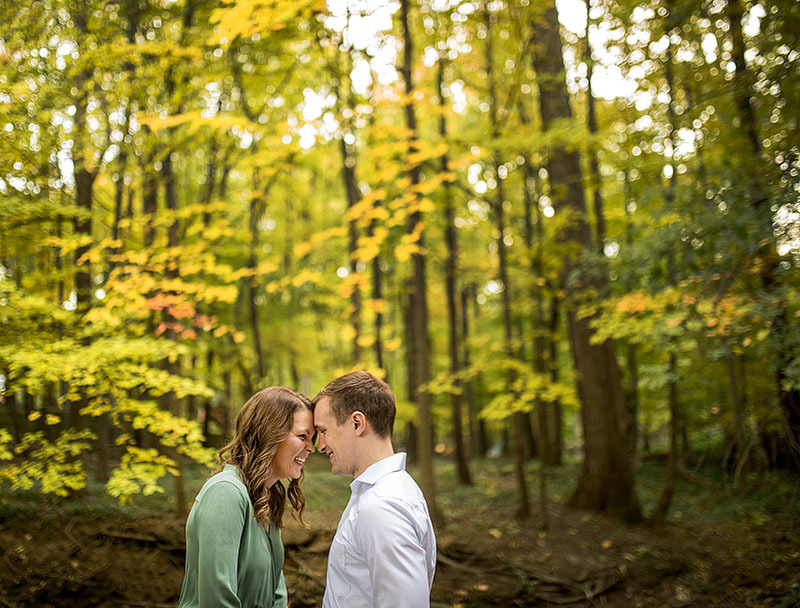 Lauren and Jim were naturals on this grey day for a Cleveland Metroparks Engagement session. 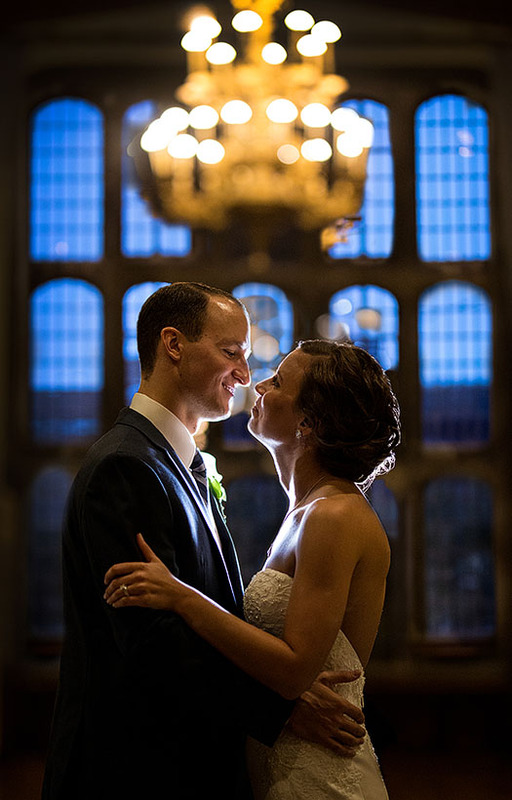 Katy and Justin had a gorgeous Stan Hywet Hall & Gardens wedding! 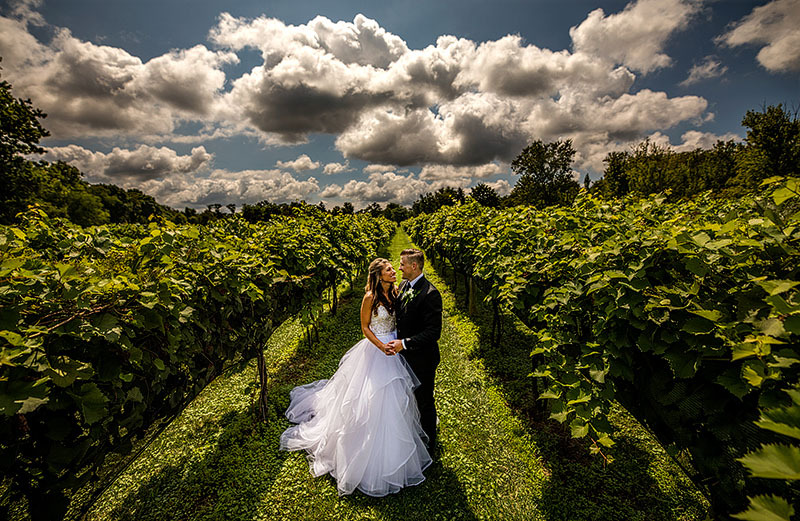 Kel and Nate’s Gervasi wedding was an intimate affair at the Gervasi Vineyard in Canton. 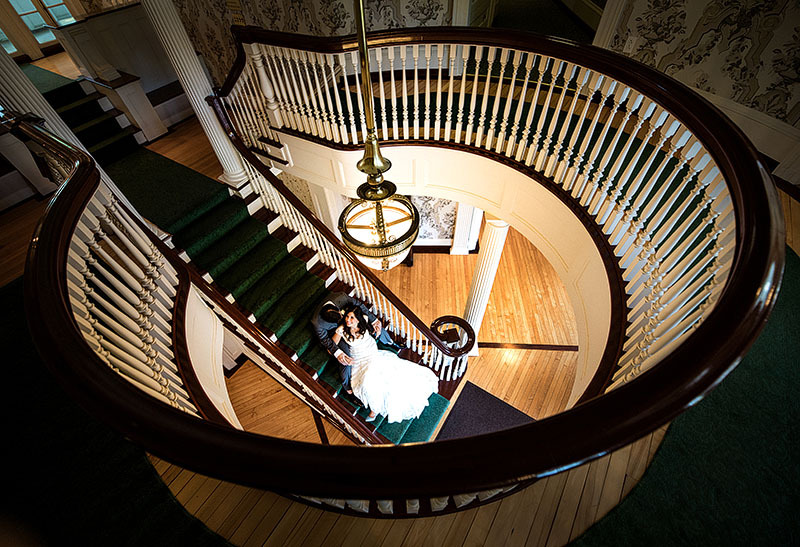 Rina and Ryan’s Mooreland Mansion wedding was so beautiful! 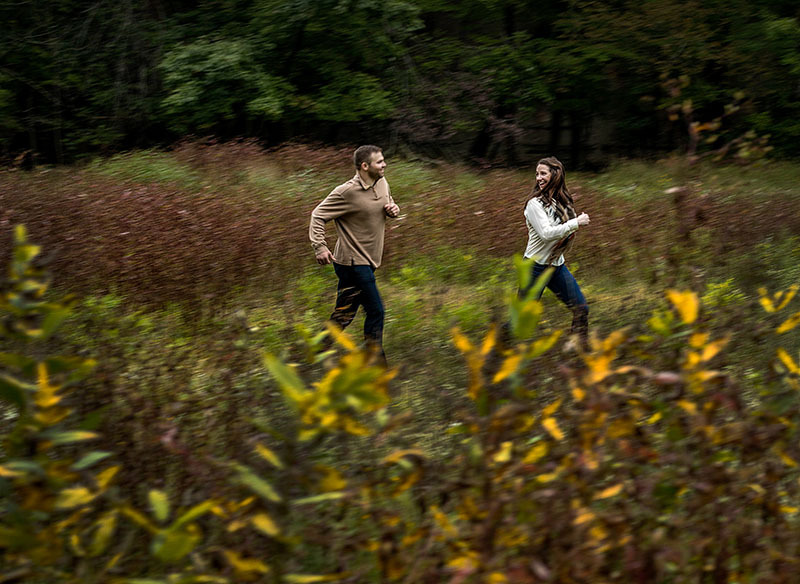 Katie and Kevin were excited to do a Gordon Square engagement photo session and so was I! 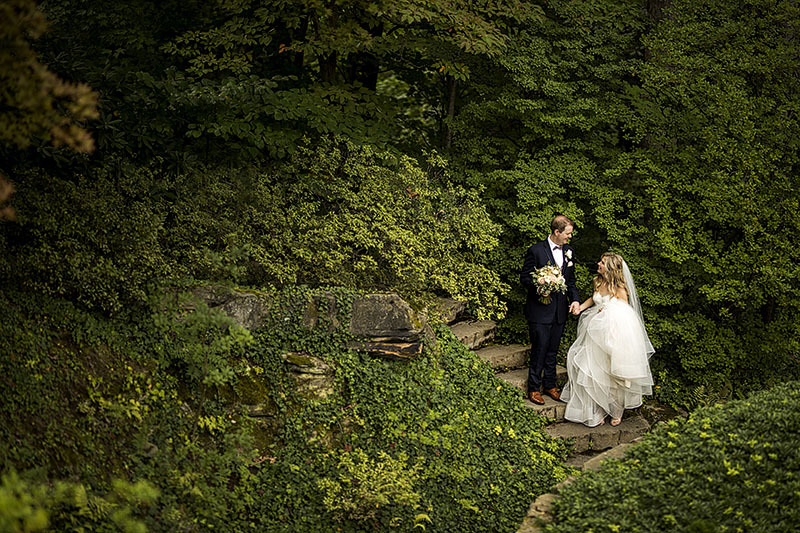 Tiffany and Ralph had a gorgeous Catawba Island Club wedding! 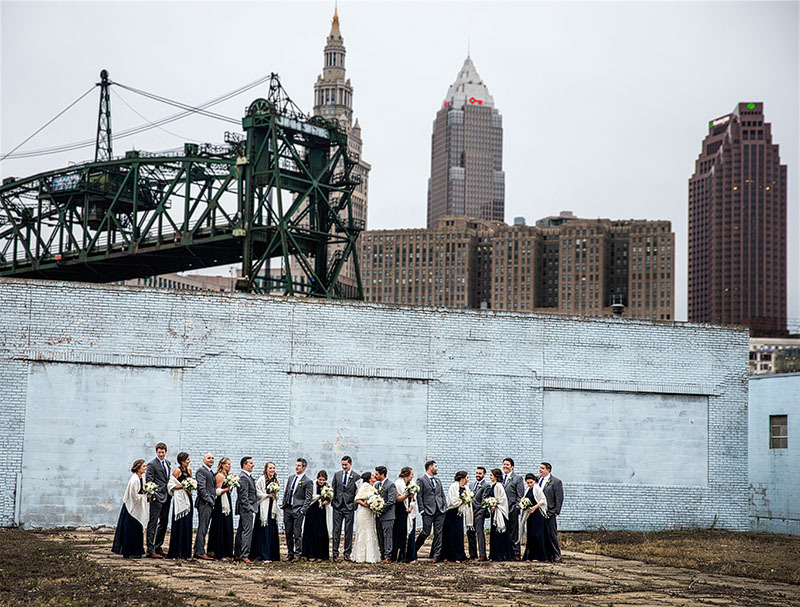 Sarah and Ricky were so fun at their Cleveland and Rocky River Engagement photo session. News flash! As a photojournalist I communicate with photos more than words. But today will be the opposite. Stand by for NEWS! 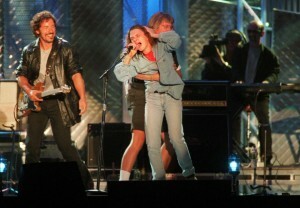 Bruce Springsteen watches as a fan who leaped onstage to hug him grabs the mike while being dragged offstage by a security guard at the concert for the Rock and Roll Hall of Fame and Museum at Cleveland Municipal Stadium.